Nothing cool about this stop. Well, the cold dunk pool is, but everything else is thermal heated between about 85 and 102 degrees. The question is, to dunk or not to dunk? Corey surprised me on this one by immediately dunking in the ice cold water immediately after leaving the super-hot pool. This pool is actually more like a contained stream that flows through a small cave in a semi-circular pattern. You can splash your way through this cave although the sulfur fumes may not be for everyone. 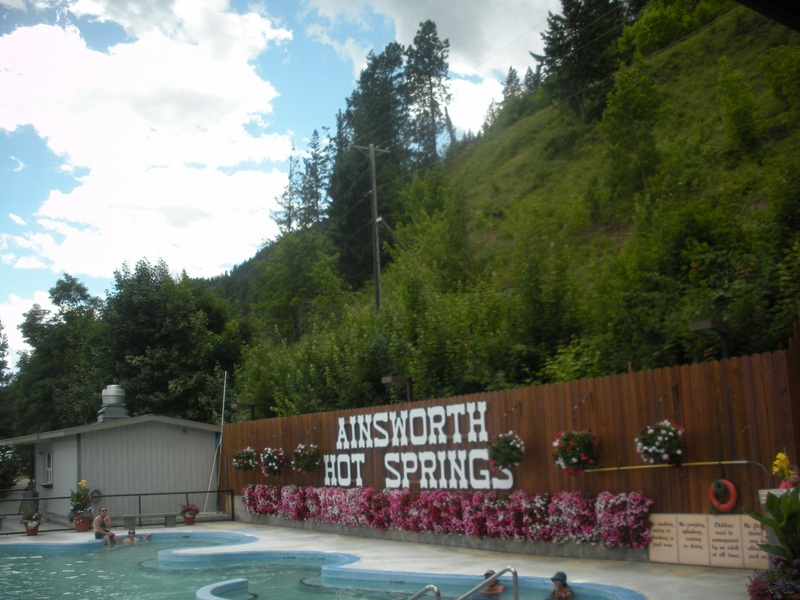 The hot springs used to be an afterthought of the mining operation that owned the land. When the mine ceased to be it became a resort stop and now is part of an understated, but modern hotel. Admission is $10 an adult, $5 for a kid. To Henna’s chagrin, kids are more than welcomed but not allowed to splash or cannonball into the not quite as hot bigger pool. They are allowed however, to float on their back while pulled through the cave. 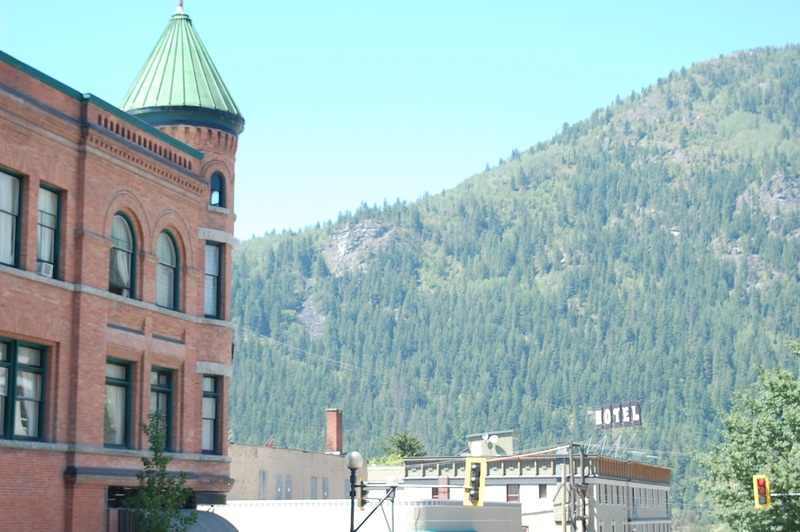 Located in the gentle West Kootenay’s, Nelson has transformed itself over the last twenty or so years from a timber to tourist town without actually become overly touristy. Although it has plenty of good restaurants and coffee shops, we did not see one souvenir shop. It took us four days in fact just to find a sticker and that one was given to us for free at the Visitor Center. . 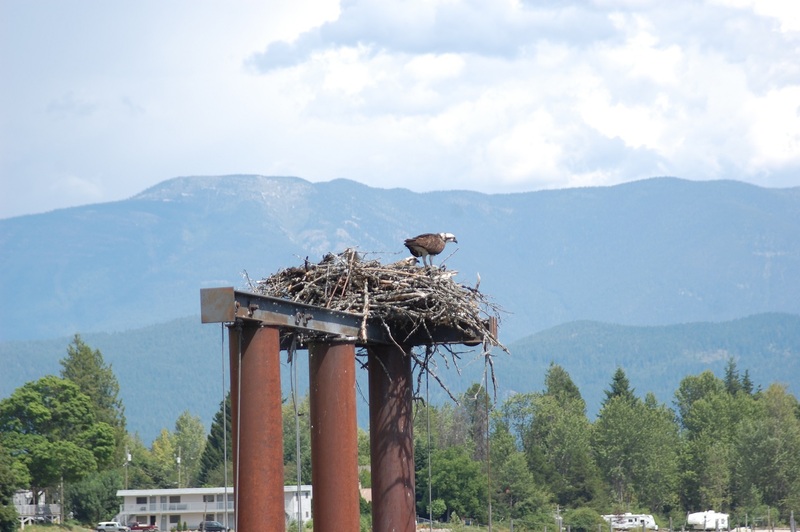 The people of Nelson, by the way, were, even by Canadian standards, extremely nice. Maybe it is partly the result of the cash crop grown throughout the area but this had to be one of the most easy going places we have ever been. At the Friday Night Market (held every third Friday in the summer) we milled around some of the shop keepers we had met earlier, dread locked aimless wanderers, and more clean-cut citizens. Kids ran around everywhere and a few people danced to the live music in a soulful Deadhead kind of way. There was only one porta potty (for what had to be hundreds or maybe even a thousand people) and people politely lined up for it. We did not see one police officer there and in fact saw only one officer for the entire four days we stayed in the area. Even the guy who stole firewood from me (it was a misunderstanding and the only reason I knew he took the wood was because he told me) talked my ear off. We also returned from a day exploration to find a whole bunch of wood stacked by our fire pit. That’s Canada for you, even the thieves are nice. You really cannot ever know a lake without crossing it. 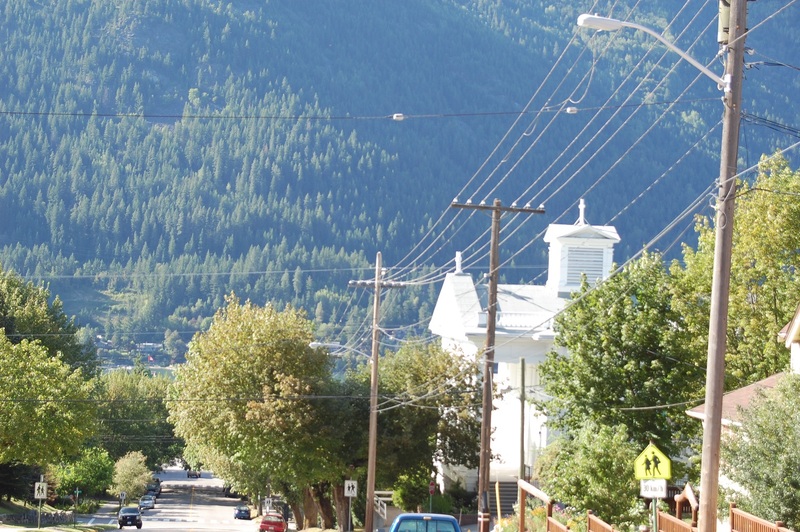 Nelson is in located in the warmer, more laid back Western Kootenay’s. 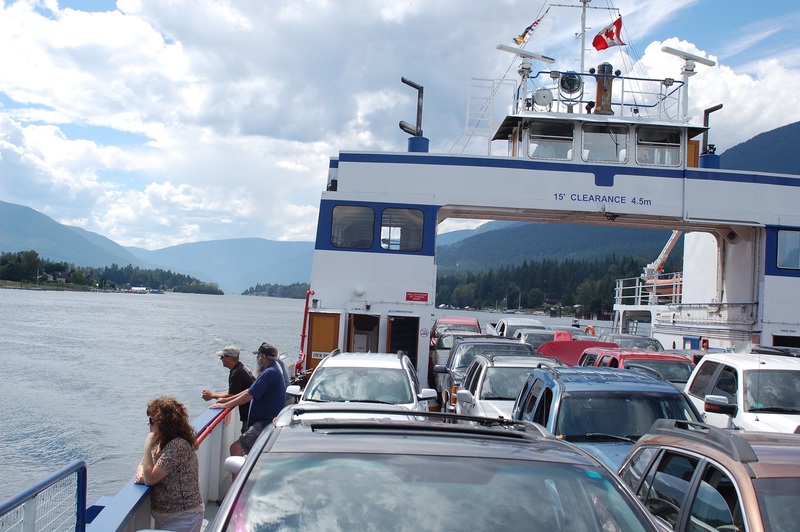 Once you cross the lake you are in the more built up Eastern Kootenay’s and if you head further east you will find yourself in the majestic, over-the-top Rocky Mountains. For me this trip has really driven home the fact that from Pacific to Plains is a series of mountains and valley (from west to east, in Canada, you have the Coastal Mountains, then the Frasier Valley, then more mountains, and repeat).